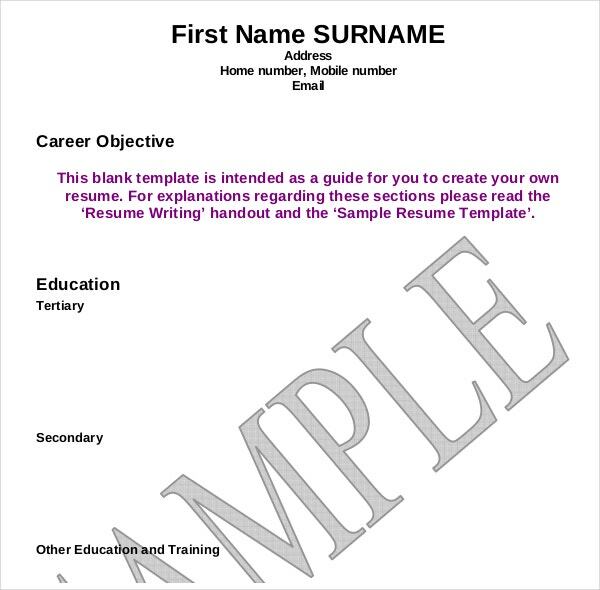 There are many means that can improve the way you want to have your resume, utilizing the grant writing template, you can have the guide that can list down all the personal and educational information of a candidate that is required for the available job; you can have it in sample format that can manage your typing and enumerating all the candidates info. You can also Book Writing Template. 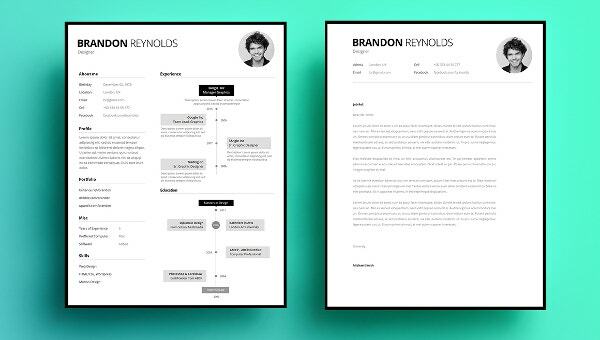 You can choose from any types of bullets or paragraph form in the template, it can adjust for any kinds of resume you are oblige to make. You can select any font style and margins in the worksheet in the Writing Template. 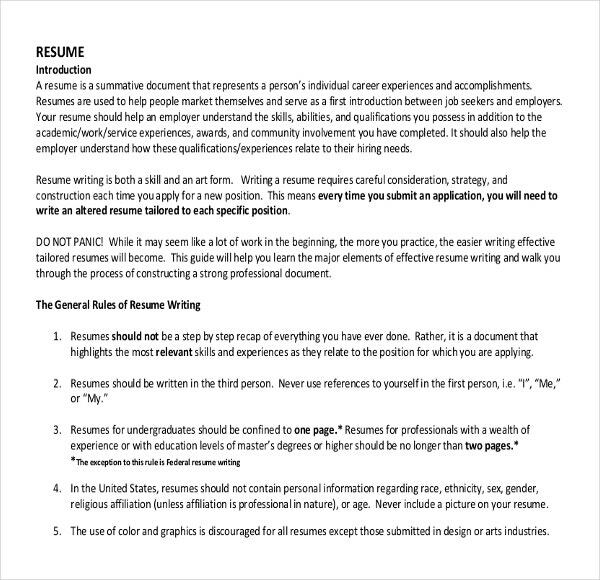 Resume writing templates are very effective in making a resume look professional and impactful through various formatting options it gives. When you apply for a job there are many other candidates who wish to get the same job and submit resume for the same. You can also see Four Square Writing Template. 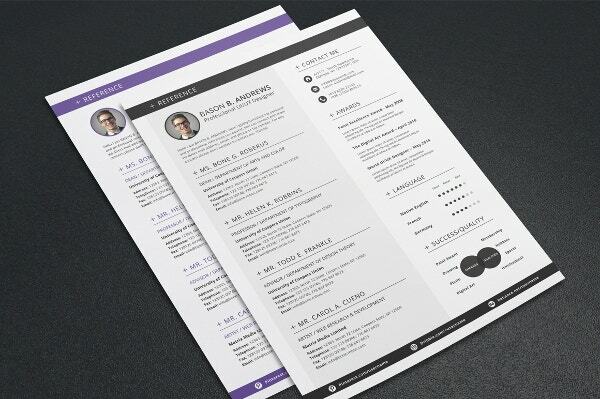 A cluttered or unprofessional resume will never help you to outshine but a resume with chorological order of educational, professional and other achievements will tell everything about you to the employer in just one glance. 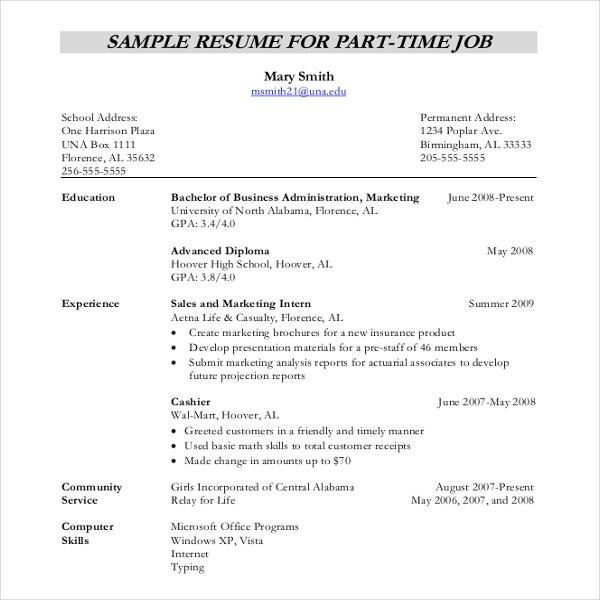 Therefore, using resume writing templates that offer sequential writing format will help you get noticed. 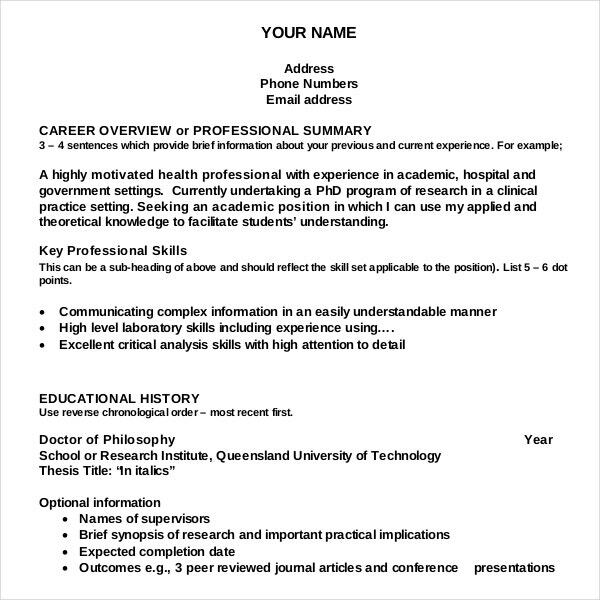 When you begin writing the resume, choose the resume according to your profession. Yes, it may sound unusual but today even resumes are made keeping in mind the kind of profession you are in. Resume writing formats include whole list of categories of profession to choose the right format. For instance, a candidate who wishes to apply for a job in IT will have a different resume to a person who is applying for a job in music field. 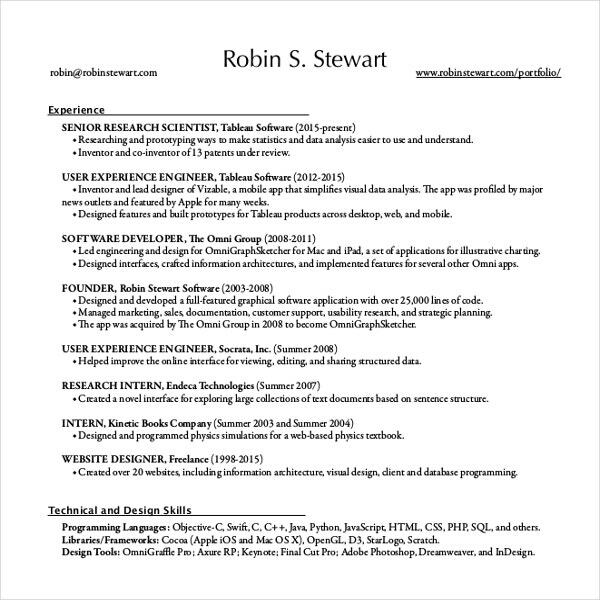 Resume writing samples provided will give you a peek into the kind of resume you wish to have according to your profession. You can also see Script Writing Templates. Basic Resume: Also known as entry level resume this resume talk essentially about academic and professional or co-curricular achievements. This resume is effective when you are a fresher for any job. 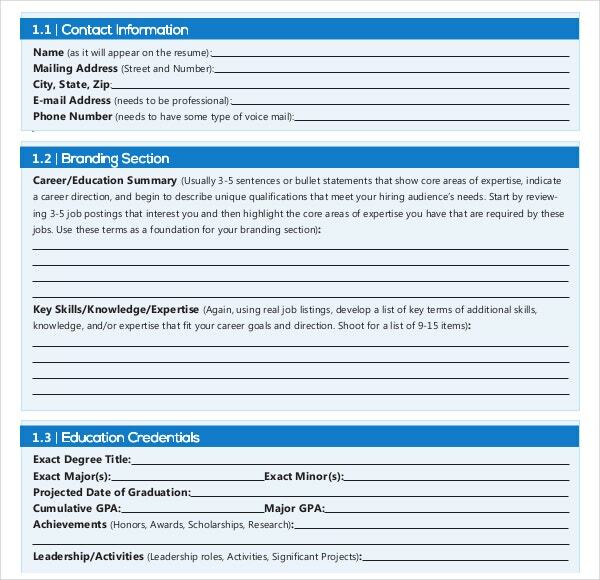 Career Objective Template: The resume template that has been the most used so far is career objective template. This template highlights critical information about the candidate at the top. 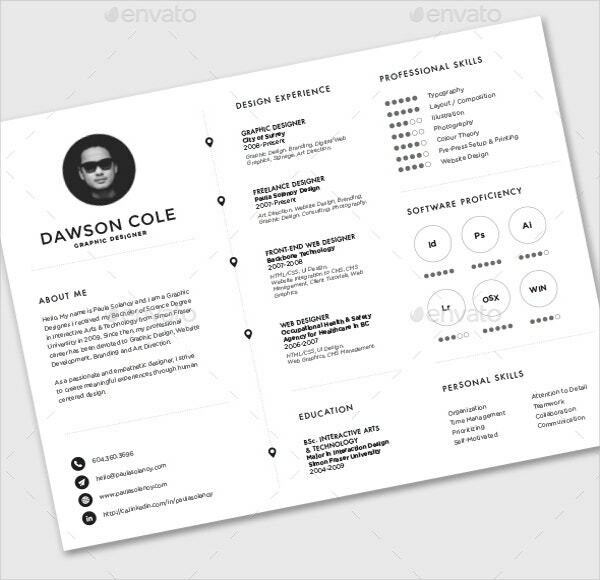 Professional profile Template: The favorite of employers is the professional profile template that lists your professional achievements in C horological Order and also has intricacies like cover letter etc.